VERNISÁŽ 4.12. V 18:00 hodin. 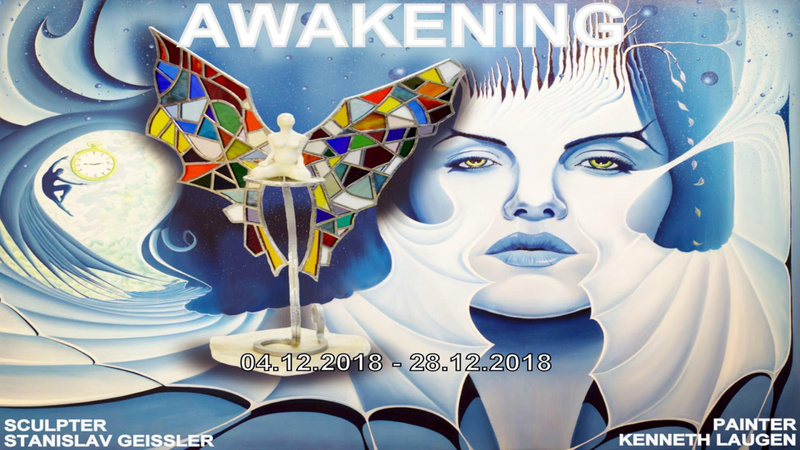 This entry was posted in Výstavy, Výstavy 2018 and tagged AWAKENING SCULPTER, KENNETH LAUGEN, STANISLAV GEISSLER.